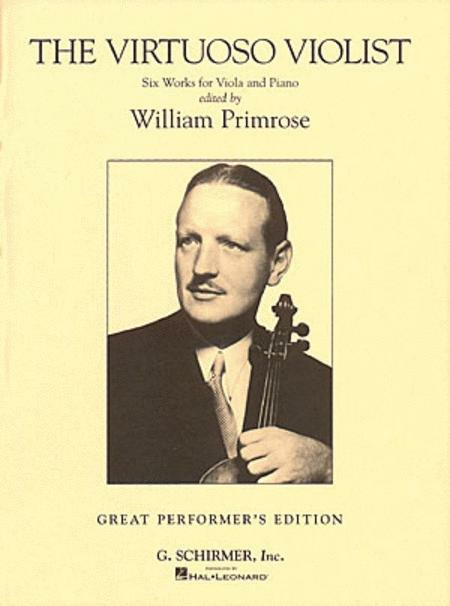 A collection of 6 works for viola & piano transcribed and edited by the famous violist, William Primrose. This volume includes music of Bach, Chopin, Myronoff, Wieniawski, Wolf and Zimbalist. A seperate viola part is included here with the piano score.